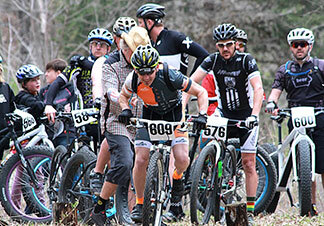 This challenging mountain bike race goes on trails throughout the Decorah Park System. The $30 entry fee will help toward projects and maintenance in the park system. Registration will be held the day of the event beginning at 11:15 a.m. across from the Dunning’s Spring Park entrance for both the kids’ race and the Time Trials. There will be a mandatory pre-race meeting for the Time Trials at 12:45 p.m. For forms and more information on the race, go to decorahmtb.com.